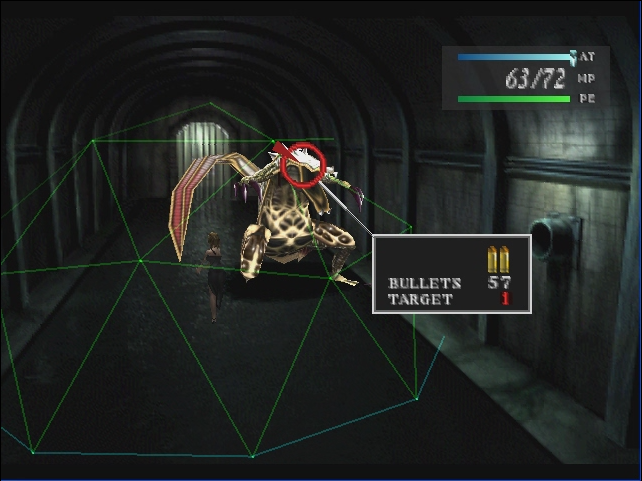 Parasite Eve is a single player, 3rd person shooter and role playing game. 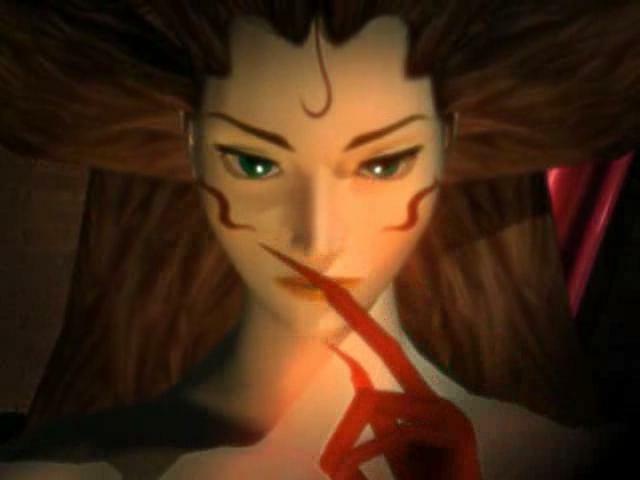 It is also a survival horror with random attacks as the combat and was first released on the PS1 in 1998. It is based on a novel also called Parasite Eve but the game is a sequel to that book. It is Christmas Eve in the heart of New York City when police detective Aya Brea is on her way to a play in Carnegie Hall on a cold winter night. The lead in the play is a woman named Melissa Pearce. She stops suddenly in the middle of her performance and seems to mutate on stage. Anybody who gets too close to her burst into flames but Aya seems to be unaffected. She is the only one who can get close enough to stop her but why is she immune and why is Melissa Pearce starting to call herself Eve. Parasite Eve is one of the best games in the early PlayStation era and still transfers very well to today’s consoles. The story is top notch! It is unique and massively intelligent and gets your attention in the first five minutes. There is no voice acting and that is a bummer but it does not hurt the many storytelling elements. The aiming and camera are perfect. There is a little awkwardness in the controls when moving around and many times you have to be standing in the perfect spot of open doors or climb stuff but this problem does not happen during combat. 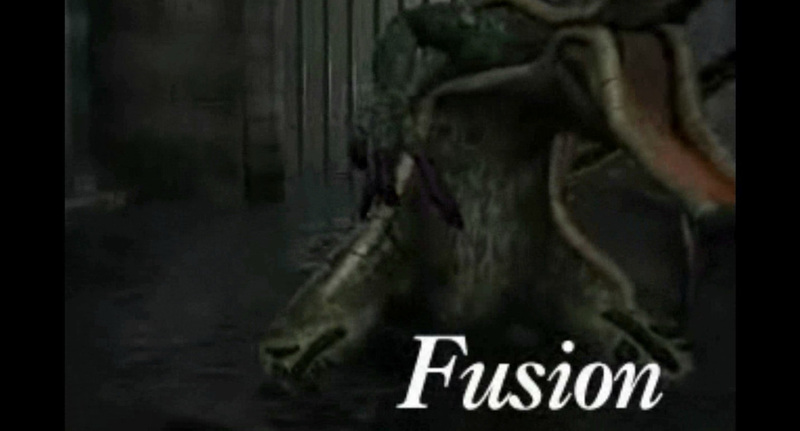 There are several really good mini boss battles that are only rivaled by major boss battles. The story CGI is outstanding and everybody and everything in the game is easy to relate to. The game starts with Aya being on a date with a guy that she really does not want to go out with but does anyway. Her police partner is juggling a divorce, his career and his son and the New York is dealing with a major crisis between Christmas and New Year’s Eve. Each of these things adds to the story and in positive ways. For a game that came out in 1998 there are only small problems. There are large sections of the game where you can’t save because of story takes over or you are stuck and can’t find a save point. The inventory system is a mess. You can’t carry very many things and your main storage area is at the police station. This means you have to leave where you are and then return after you drop off your stuff. You want to keep you old weapons and armor so you can upgrade the more powerful ones with the weaker ones. So you waste a lot of time going back and forth and there is no map. You get stuck and at times have no idea where to go or what to do or if you are even in the right area. Parasite Eve took us 10 to 12 hour to beat the first time through and the game has a very high replay value. Not only is there a New Game+ mode where you get to replay the game with your powered up weapons and armor but a new section gets added. The Chrysler building in New York City is now open for you to explore all 77 floors. This will easily double your game time to over 20 hours but you can only save your progress every 10 floors. If leave on floor 19, then when you come back you will have to start on floor 11. The point of this is the games strongest weapons and armor are hidden there. So having stronger items makes you want to keep replaying over and over. Still can’t believe how fun Parasite Eve is and if we nominate a game for a HD remake it would be this series. Worth $6.00 easily on PSN. Even better news is that sales happen often!